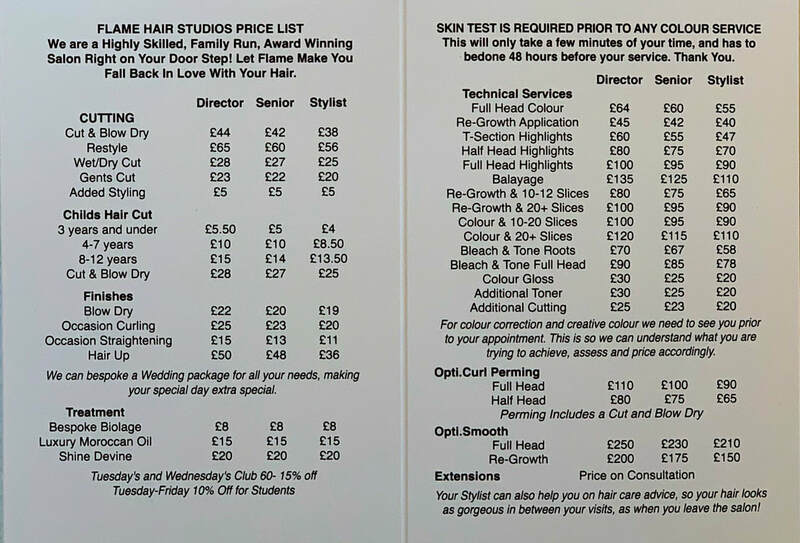 "As I live & work in Towcester I wanted a hairdresser who was local, professional, reliable & good at what they do. 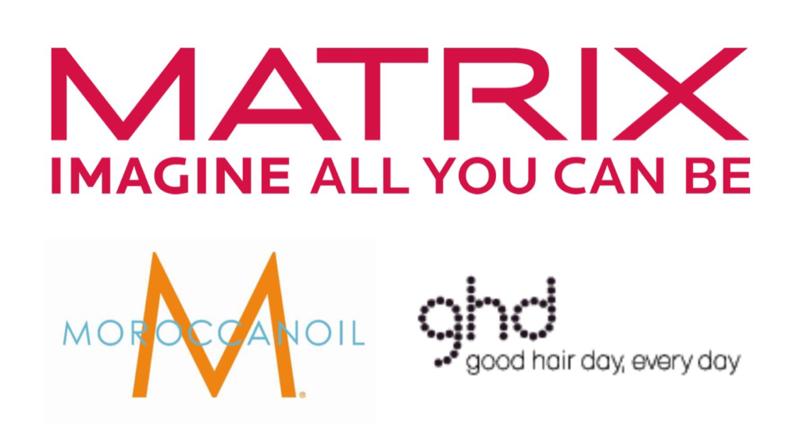 At Flame they are more than that....they take time & interest in my hair & always kee my look up to date, I often have comments on the excellent cut & shape of my hair from friends & customers at work. 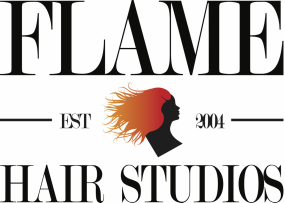 It is a real pleasure to visit Flame Hair Studios."